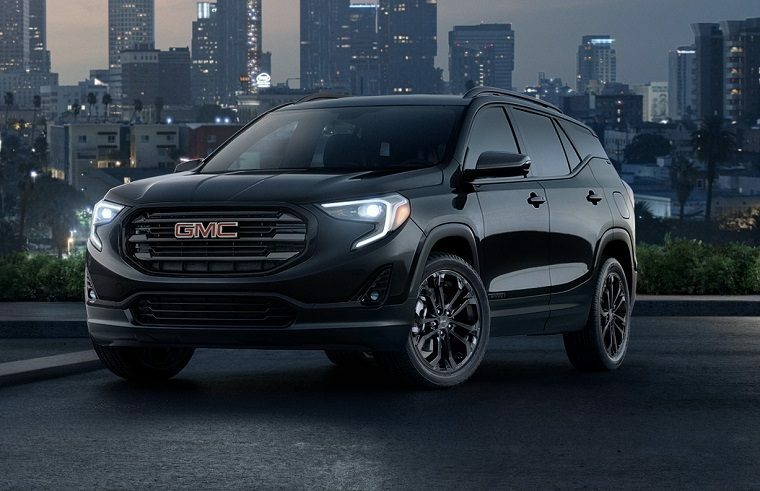 The new GMC Terrain is here and less expensive than its predecessor! There's no arguing that we would not crave the 2.0L Turbo engine for the extra power it provides, but that doesn't mean that the 1.5L Turbo engine runs short. In fact, we've taken it for a quick test-drive on the launch day (LINK) and felt that the power provided is not lacking. Our pick would fall on the SLE FWD ($33,500) because the price is acceptable, the engine is good, and the options are plenty. If you want a 4x4 drivetrain then you'll settle for the SLE AWD ($38,800). If you want an SUV that will stand out with its specs and looks (close to the one in the pic), the SLT ($47,100) would be your pick. For more luxurious features and specs, add $7,400 and go for the Denali, plenty of options for an acceptable price.